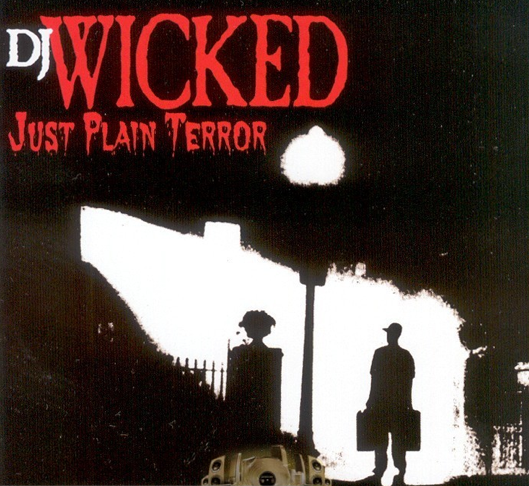 DJ WICKED (The PDX Wicked) unleashes a flurry of heavy drum breaks, nasty scratch sentences, and all types of explosive frequencies on his latest release “Dirt Nap”…. This entry was posted on June 8, 2015 by hiphopbattlefield. It was filed under Uncategorized .